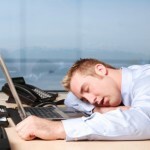 A lack of sleep can leave you exhausted (yes, I figured you already knew that one! ); and it can make it very difficult for your body to recover from any type of illness or hormone imbalance. A lack of sleep can also expand your waistline. Did you know that you can “fake” eight hours of sleep if you eat certain types of foods during your day? A lack of sleep is any night where you sleep less than 6.5 hours. Drink a glass of water when you get up and continue drinking throughout the day. Staying hydrated will make the most of what energy you do have. Walk a bit during your day. 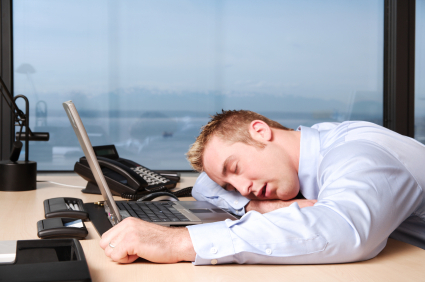 When you don’t sleep well your body will produce more stress hormones. One of the best ways to knock out these hormone “bad guys” is to exercise. Eat an apple! Studies have shown that an apple can create more alertness in your mind/body than drinking a cup of coffee. Start your day with protein. Eat an egg or some other type of protein in the morning. Don’t skip any meals or snacks. When tired, your body will need a steady stream of high quality protein based snacks.